Downton Abbey Movie: First Footage! The Downton Abbey movie finally has a trailer! Focus Features dropped the first teaser trailer for the movie revival on Friday morning, and it's as elegant as you would imagine. As previously reported, the movie will launch in theaters on Friday, September 20, 2019, in North America. However, international fans will get a headstart when the movie releases in other territories one week earlier (Friday, September 13). Hugh Bonneville, Laura Carmichael, Jim Carter, Brendan Coyle, Michelle Dockery, Kevin Doyle, Joanne Froggatt, Matthew Goode, Harry Hadden-Paton, David Haig, Geraldine James, Robert James-Collier, Simon Jones, Allen Leech, Phyllis Logan, Elizabeth McGovern, Sophie McShera, Tuppence Middleton, Stephen Campbell Moore, Lesley Nicol, Kate Phillips, Maggie Smith, Imelda Staunton and Penelope Wilton are all slated to appear. 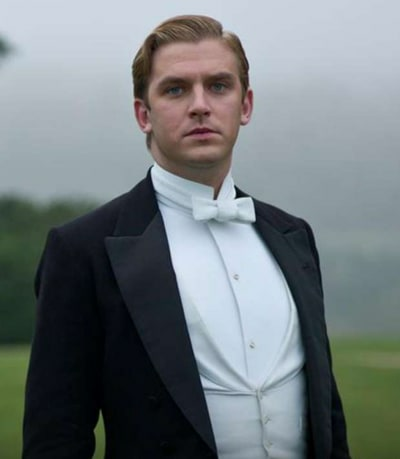 “Since the series ended, fans of Downton have long been waiting for the Crawley family’s next chapter,” Focus chairman Peter Kujawski said in a statement when the movie was announced earlier this year. 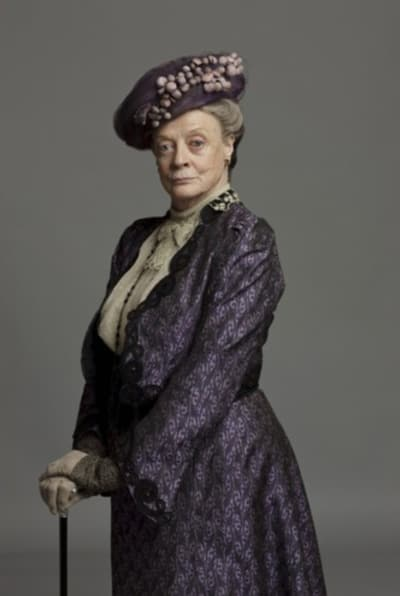 Related: Downton Abbey Movie: Confirmed! “When the television series drew to a close it was our dream to bring the millions of global fans a movie, and now, after getting many stars aligned, we are shortly to go into production,” Neame said in a statement. The ITV/PBS series ended its six-season run back in 2015, and the movie version was confirmed last fall. Have a look at the teaser trailer below, and hit the comments with your thoughts on it! 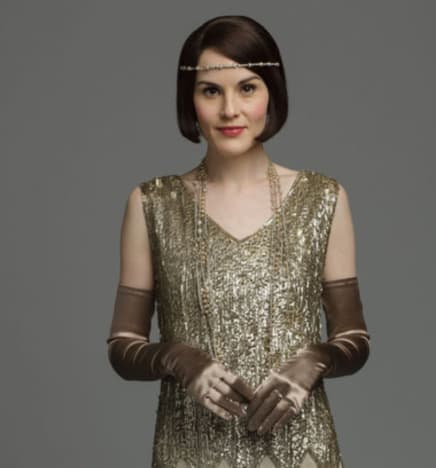 Remember you can watch Downton Abbey online right here via TV Fanatic. Tom: You're frightened of being hurt again. But let me tell you this: You will be hurt again, and so will I, because being hurt is part of being alive. But that is no reason to give up on the man who is right for you. Downton Abbey Season 6 First Look: How Will It End?